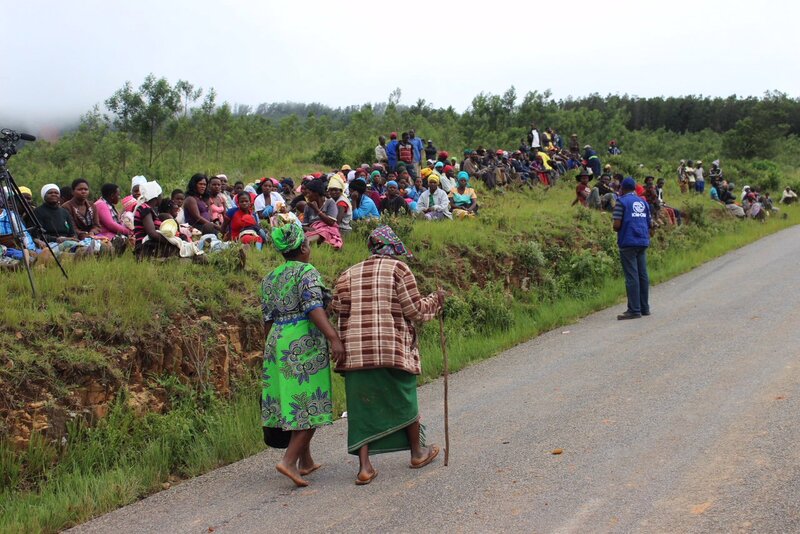 Some superstitious villagers in Chimanimani believe that there was more to the floods than just Cyclone Idai. Hundreds of people have been reported dead, while thousands were displaced mainly in Manicaland following the cyclone-induced floods that occurred last week. Villagers around the Skyline area, who spoke to NewsDay Weekender, narrated how it all started, with some saying it was a mysterious thing, while others said tremors could not be ruled out. The villagers narrated how disaster struck after a dynamite-like sound that led to the bursting of mountains. Phebion Mukamba, from Chinamira village in Skyline, said there was lightning first before a loud bang that triggered massive mudslides. “What has happened here is mysterious and there is more than just a cyclone. It was raining on the night and very windy. I looked outside and saw something like a colourful ball in the atmosphere. Then, there was lightning and a loud bang was heard after that. It was not thunder. The mountains burst, and there was disaster. Some homes were swept by mudslides, while mountains were oozing water that destroyed roads. It was scary,” he said. Mukamba said the disaster was mysterious. Chimanimani reportedly received excess rainfall of 600mm in 24hrs. A number of people are still missing, with searches currently underway. Another villager, Moses Mhlanga, said the disaster was mysterious and could not be attributed to Cyclone Idai alone.